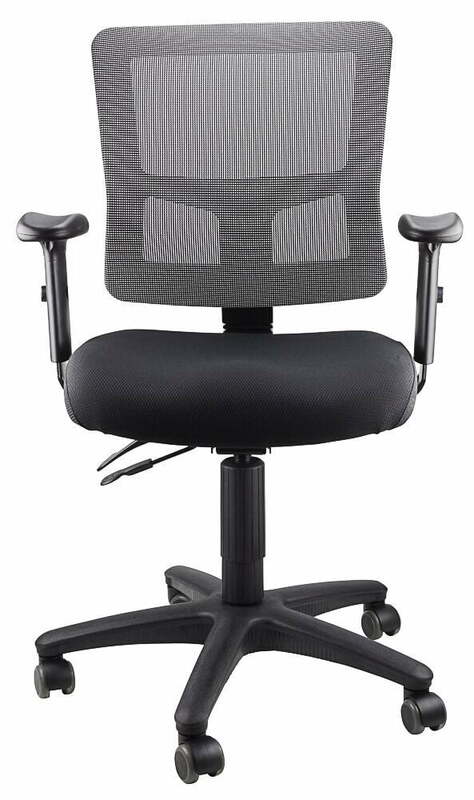 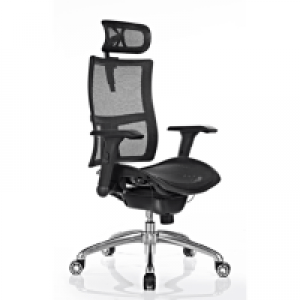 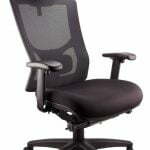 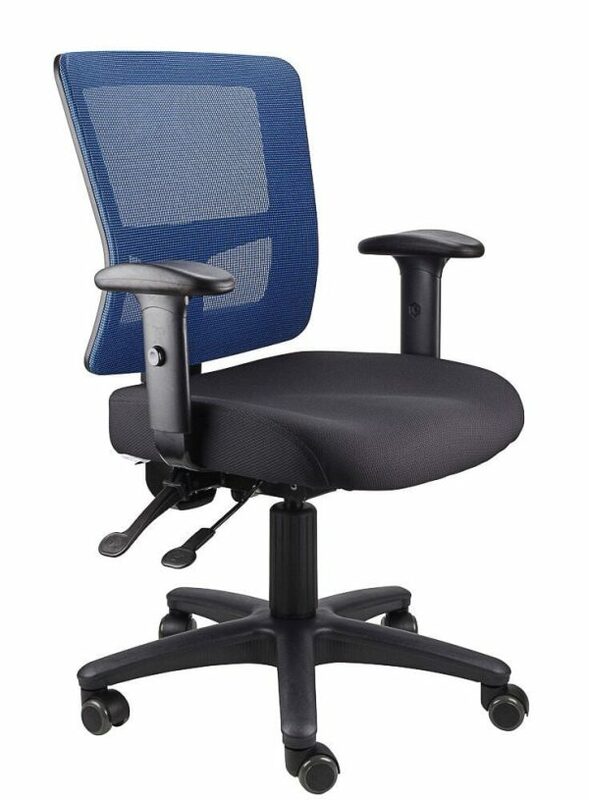 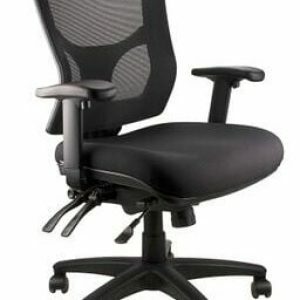 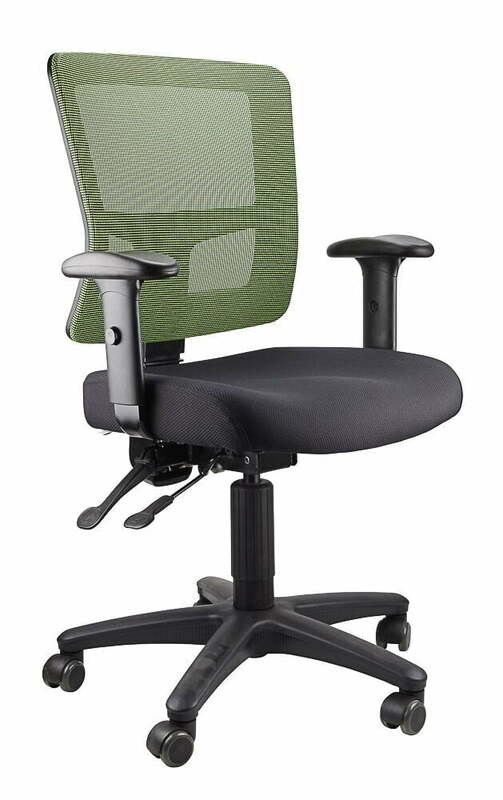 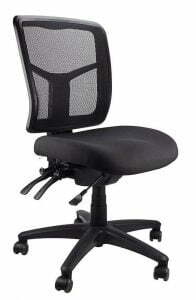 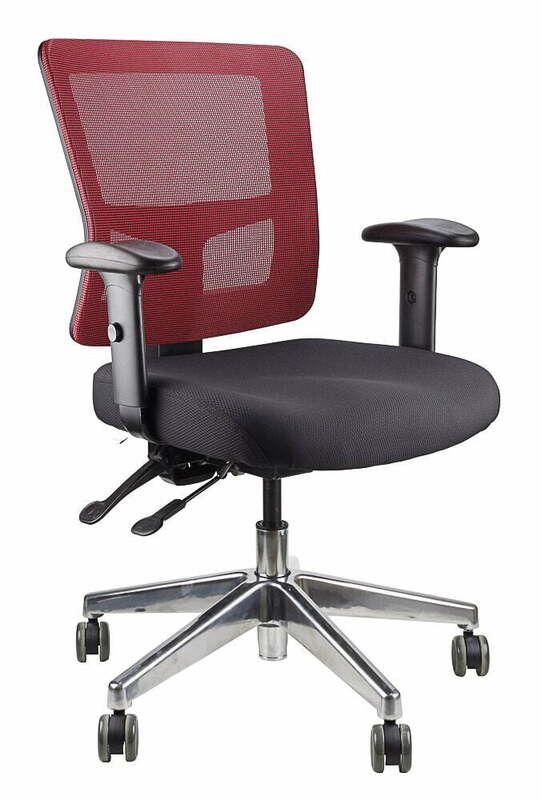 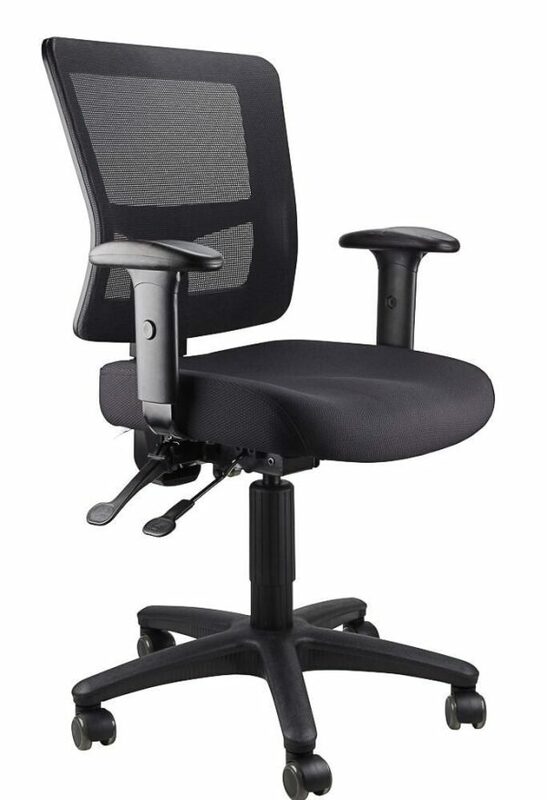 Mesh back, full ergonomic chair with fabric seat. 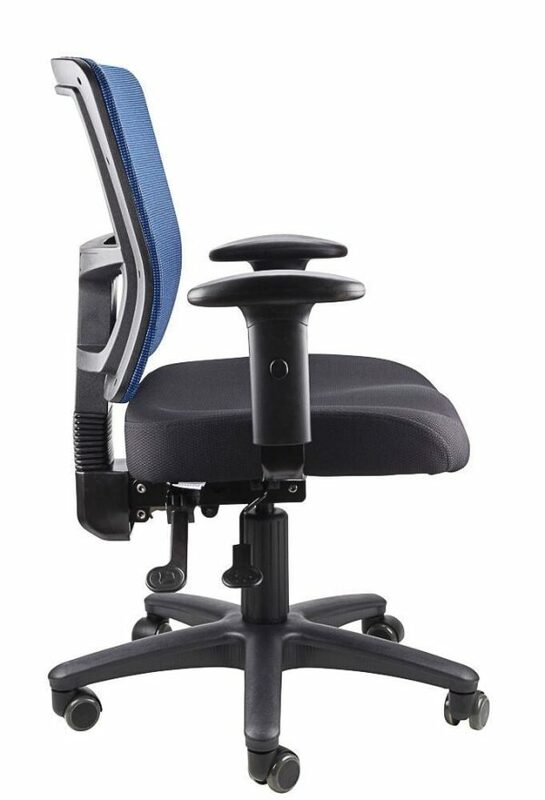 Ratchet back height adjustment, 2 lever mechanism. 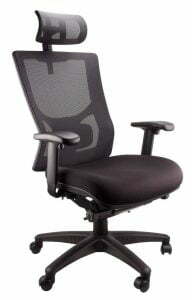 Black seat only. 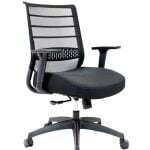 Polished alloy base available upon request. Mesh back available in: Black, Grey, Red, Blue or Green.